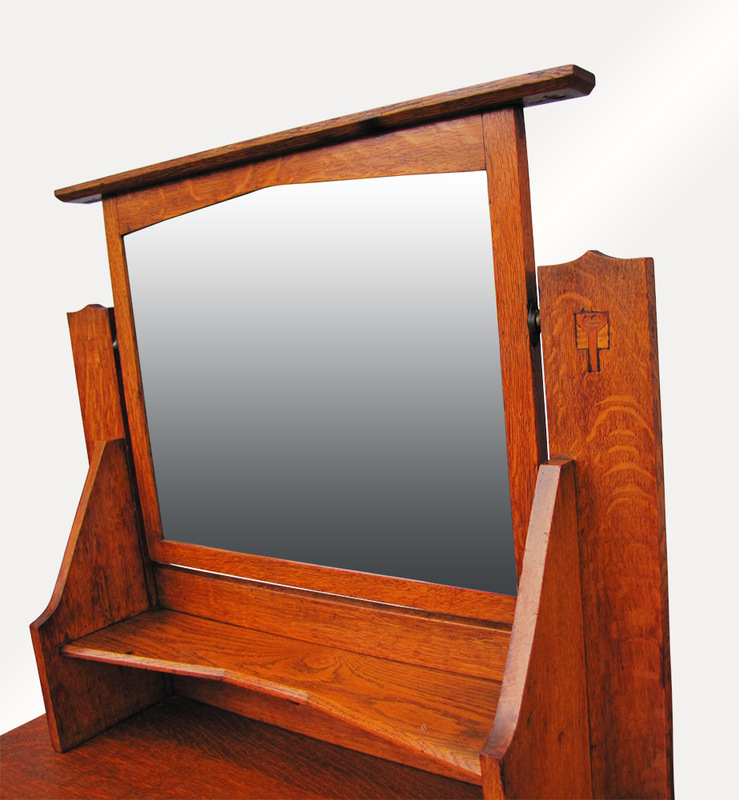 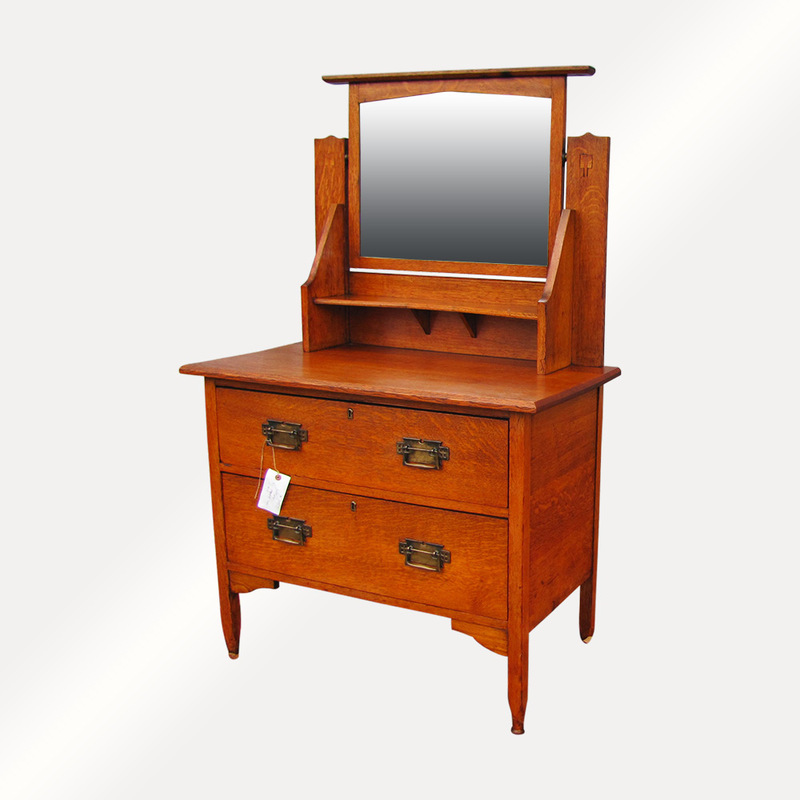 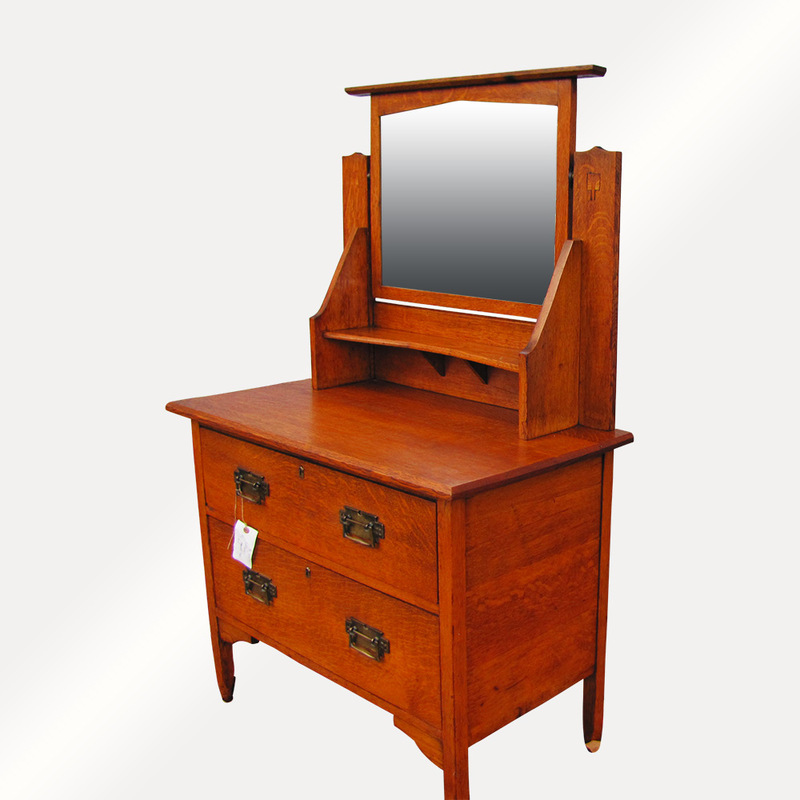 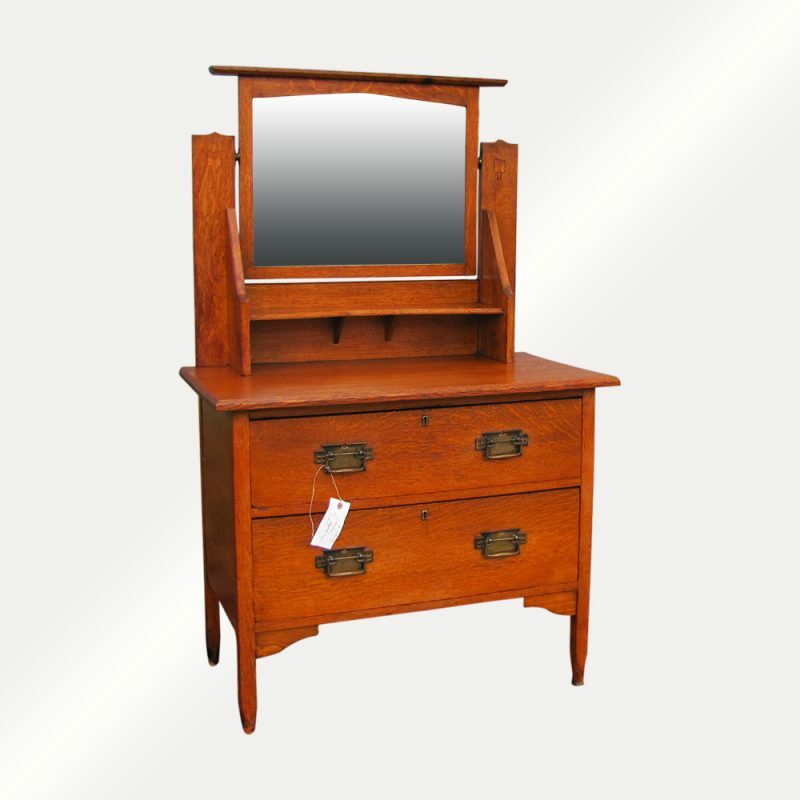 This is an Antique Arts & Crafts Dresser with Inlay and Mirror from the early 1900’s. 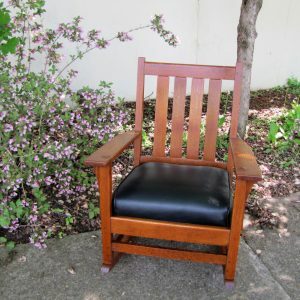 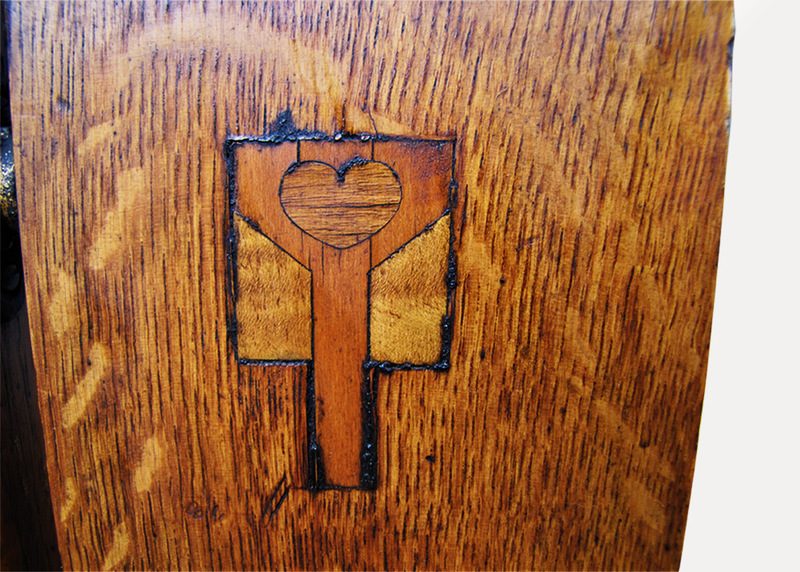 As you can see in the pictures there is one inlay on either side of the top part. 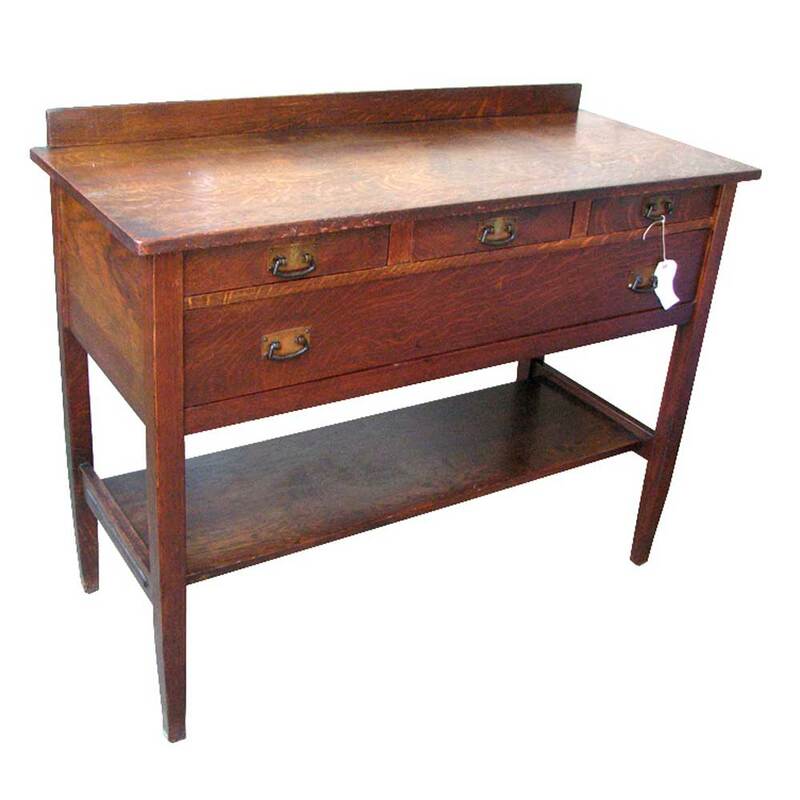 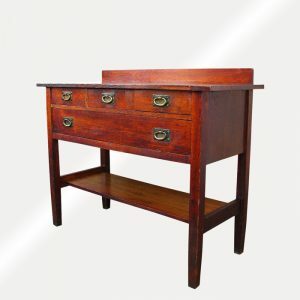 This dresser was made with a great selection of oak. 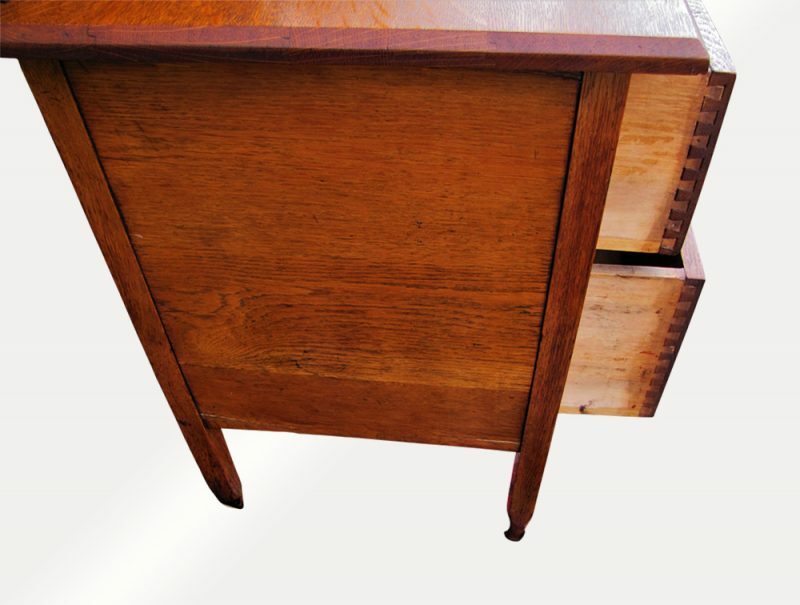 This dresser has the original hardware. 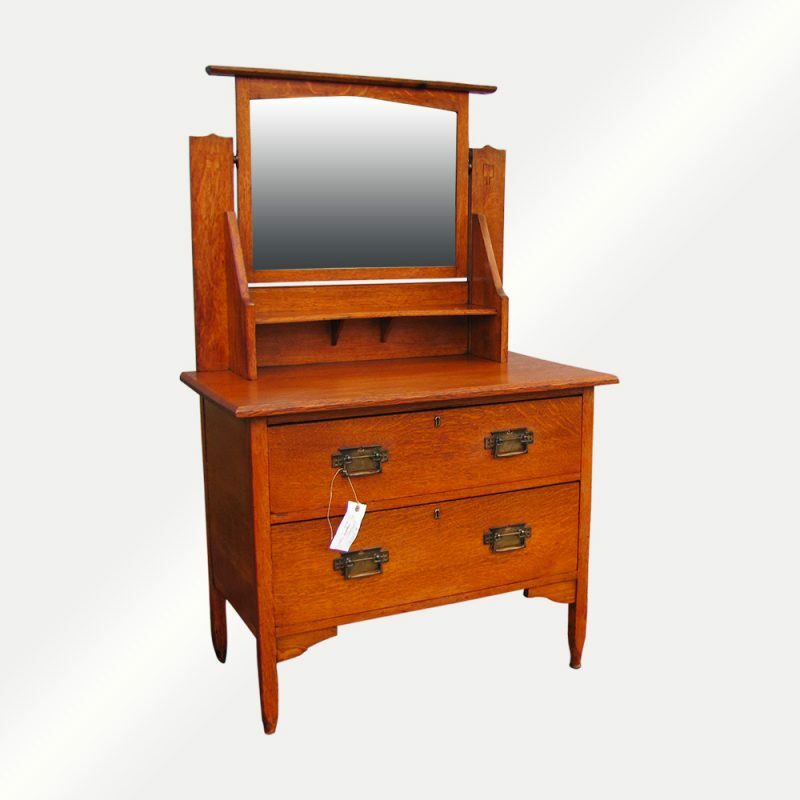 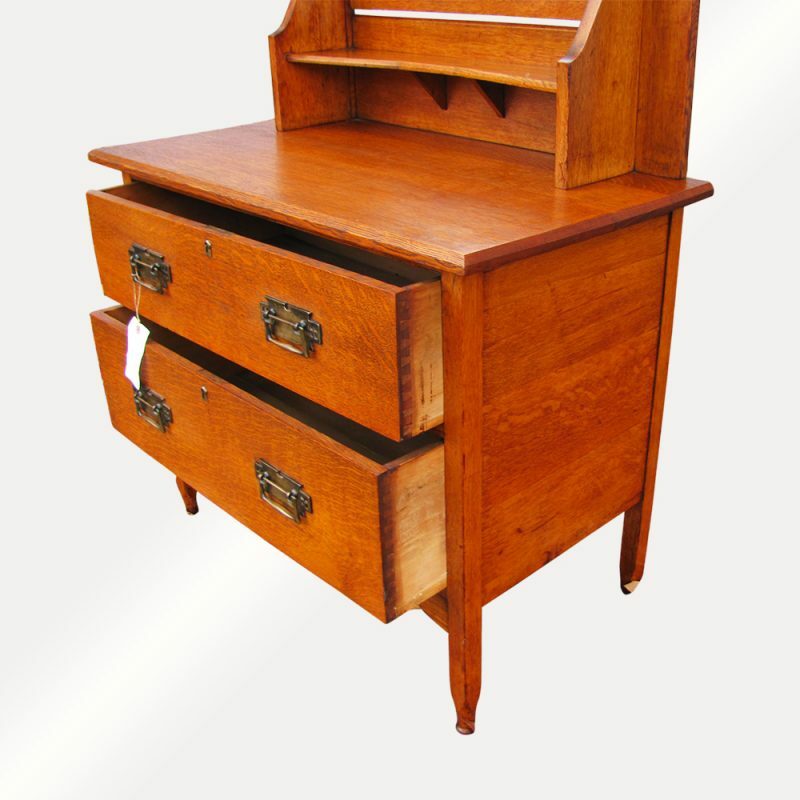 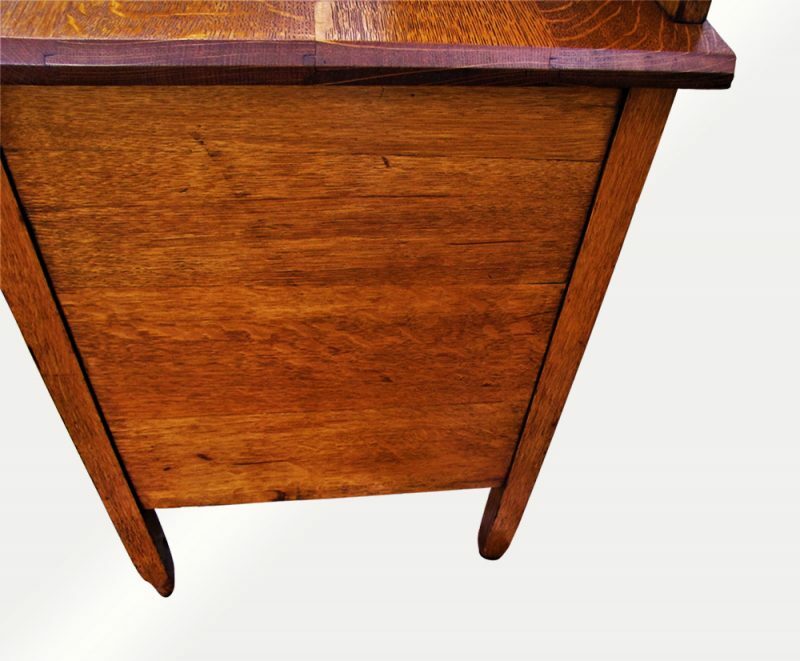 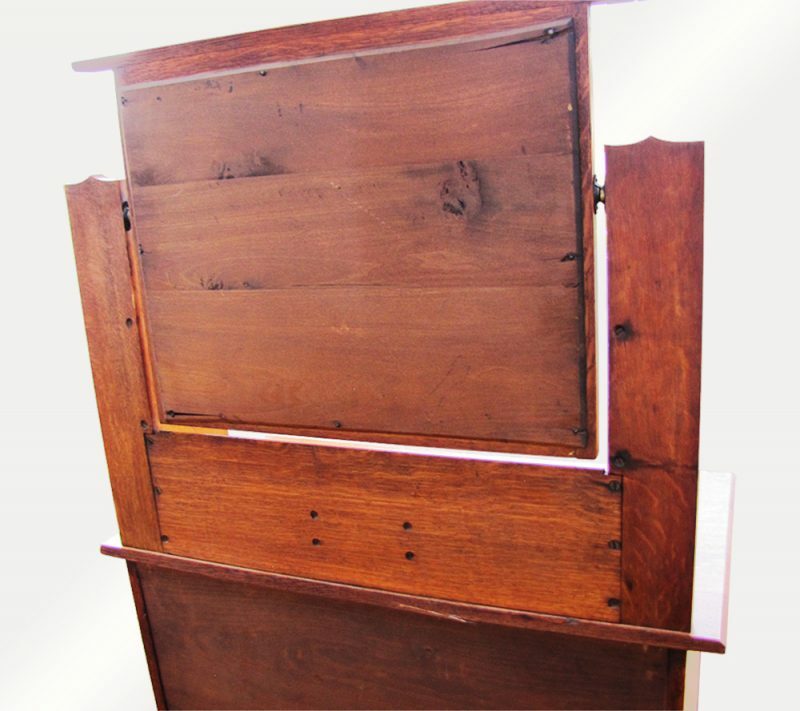 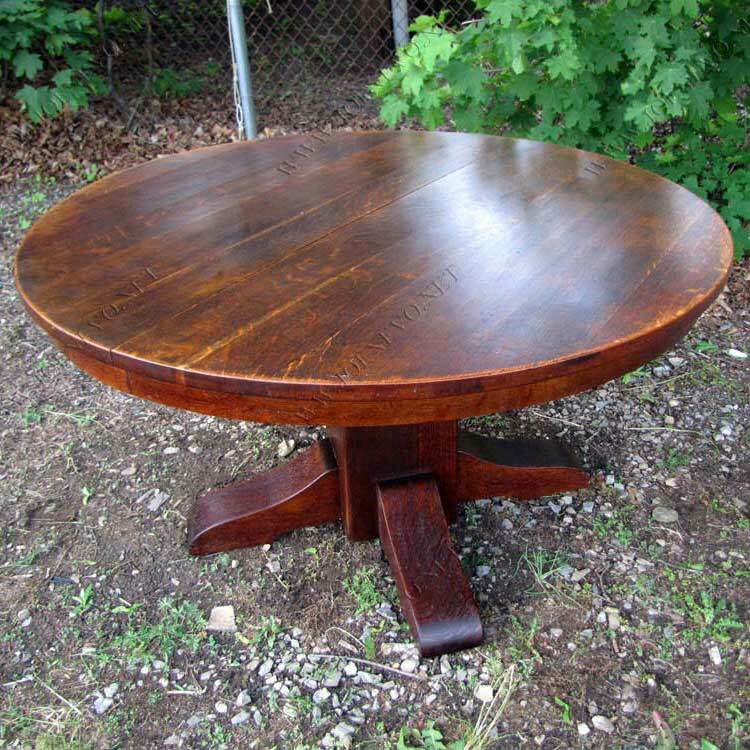 This piece has no repaired or replaced parts and is a sturdy and strong dresser.